Sealcon is your Strain Relief, Cable Gland, Cord Grip and Connector specialist. 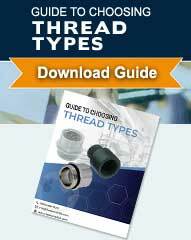 Sizes and configurations including NPT, Metric and PG threads. Materials include Nylon, Nickel Plated Brass, PVDF, and Stainless Steel.